In search of higher efficiency, Land Rover has replaced last year’s base V8 with a 340-horsepower supercharged 3-liter V6 with auto stop/start technology. The carryover supercharged V8 gains an auto stop/start feature of its own. LED headlamps are now standard across the board. Every Range Rover features four-wheel drive with low range and Land Rover’s Terrain Response system, which optimizes traction for five driver-selected road (or trail) conditions. The five-passenger interior is festooned with fine wood and leather as only the British can do. 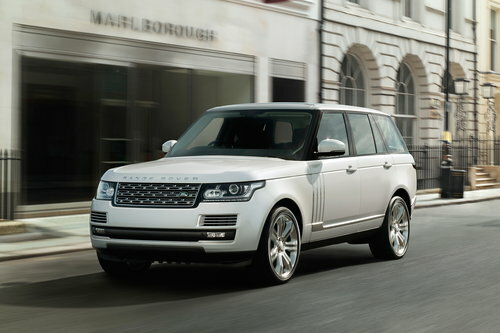 The entry-level Range Rover features the new supercharged V6 and high-end features like tri-zone climate control, xenon headlamps, hard drive-based navigation and a premium Meridian sound system with audio streaming and DVD capability. Don't be put off by the thought of a six-cylinder engine—this generation's substantial weight loss will more than compensate for the loss of some horsepower. The step up to the HSE adds niceties like a panoramic sunroof, 20-inch wheels, foglamps, auto-dimming outside mirrors and heated rear seats. If your heart is set on the thrill of V8 power, the 510-horsepower supercharged 5-liter engine is still available, aided by an enhanced version of Terrain Response and an active lean control system known as Dynamic Response. Other upgrades include 21-inch wheels and additional interior trim. 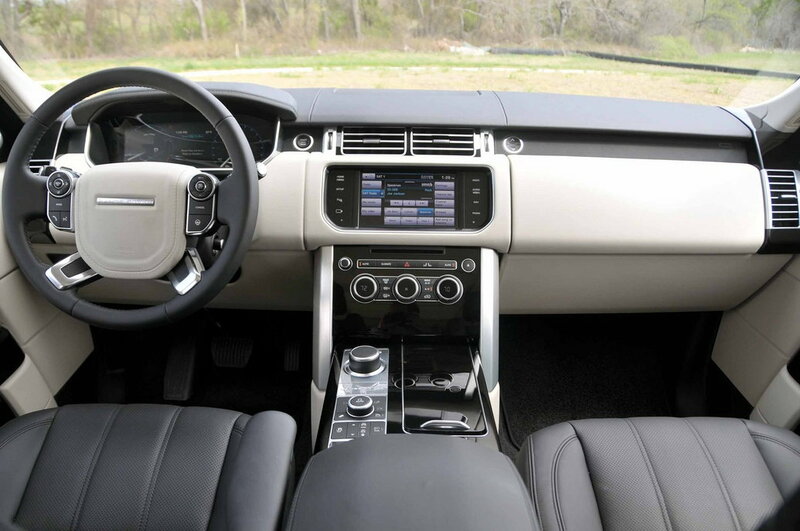 The ultimate Range Rover builds on the Supercharged by adding soft-close doors, climate-controlled seats with massage function, an upgraded audio system and a rear-seat entertainment system. If mere super-luxury isn't enough, opt for the Autobiography Black. A long-wheelbase L model is being prepped for a mid-year introduction. Available in Supercharged or Autobiography trim, the L will provide 6 extra inches of rear legroom along with power window blinds and additional seating configurations. Our choice is an HSE, but we won't blame anyone who wants an even fancier Range Rover.